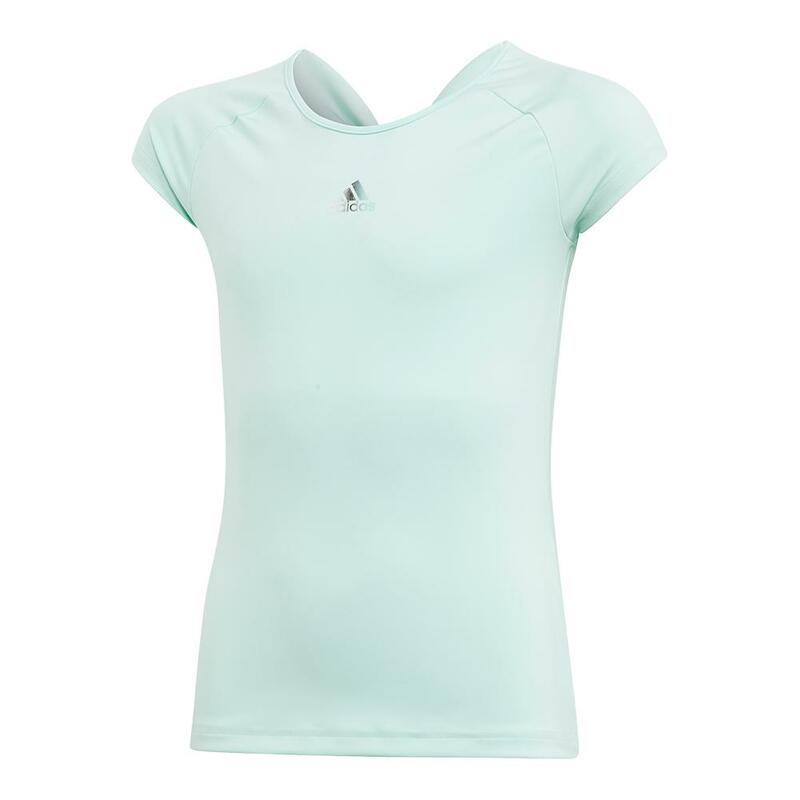 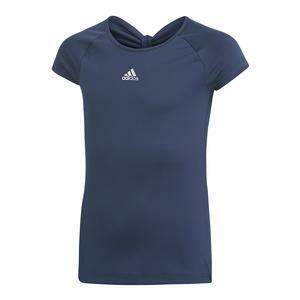 She'll compete fiercely in the Adidas Girls' Ribbon Tennis Top in Clear Mint. 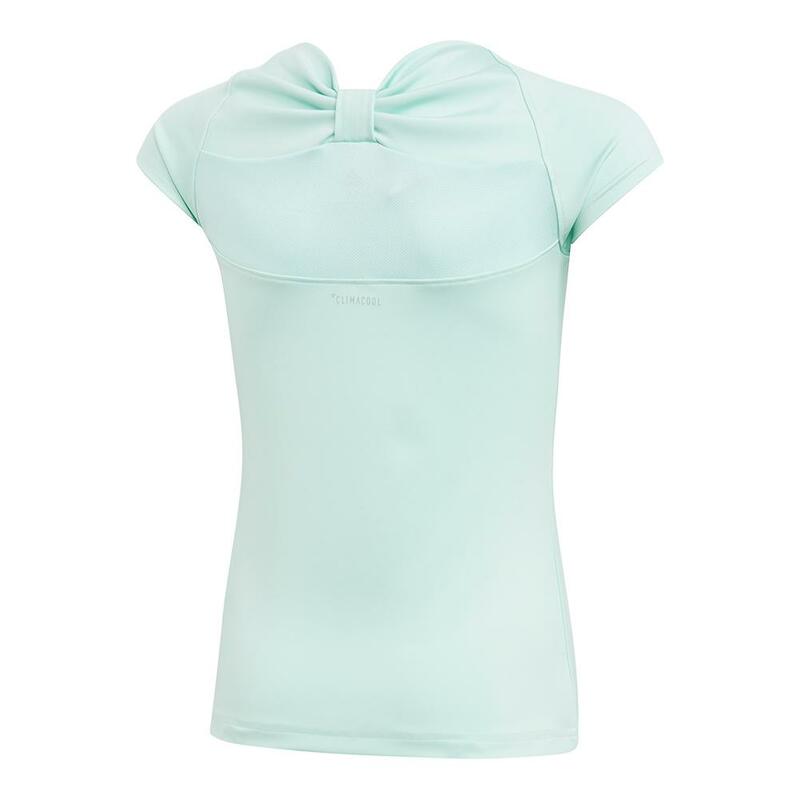 Featuring the best of fashion and function, this top is sure to become her go-to for tennis practices and match-day! 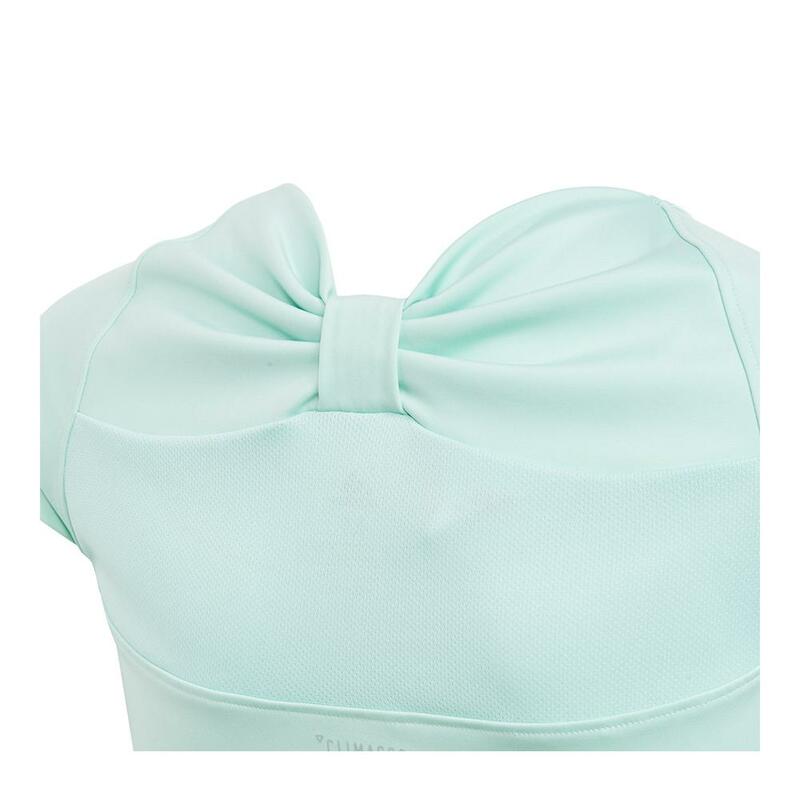 The ribbon construction at the back adds a cute and fun detail to the outfit, helping her stand out from the rest of the crowd. 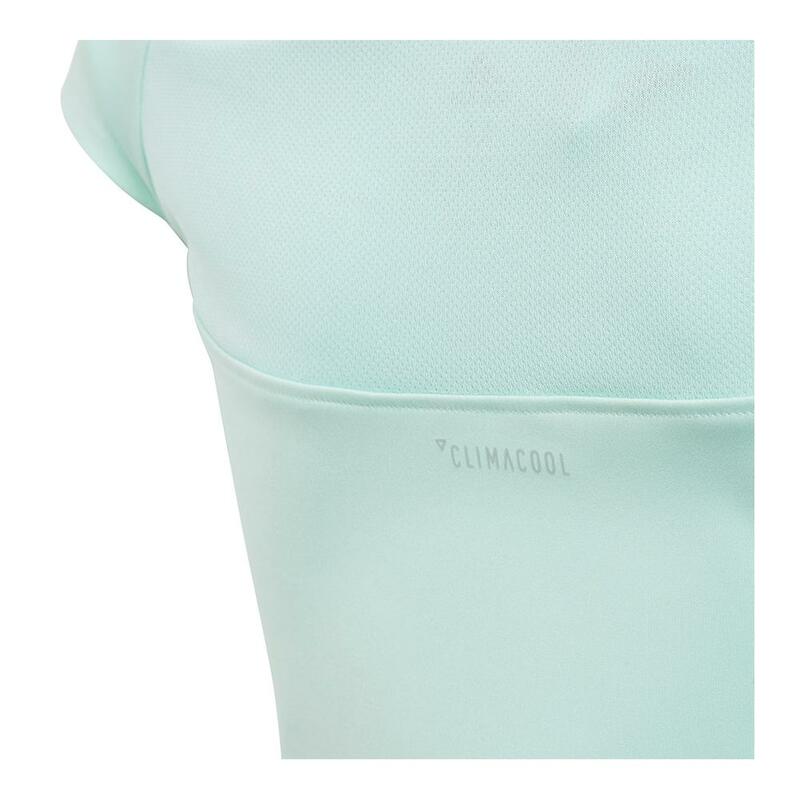 The mesh insert at the back optimizes ventilation while the Climacool fabric offers sweat management and top-notch breathability so she can stay dry, cool and focused throughout. 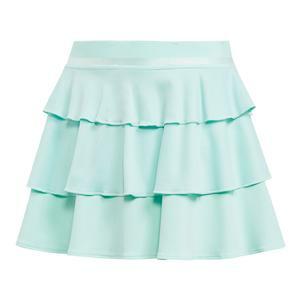 Pair this with the Adidas Girls' Ribbon Frill Tennis Skirt in Clear Mint to complete her outfit!